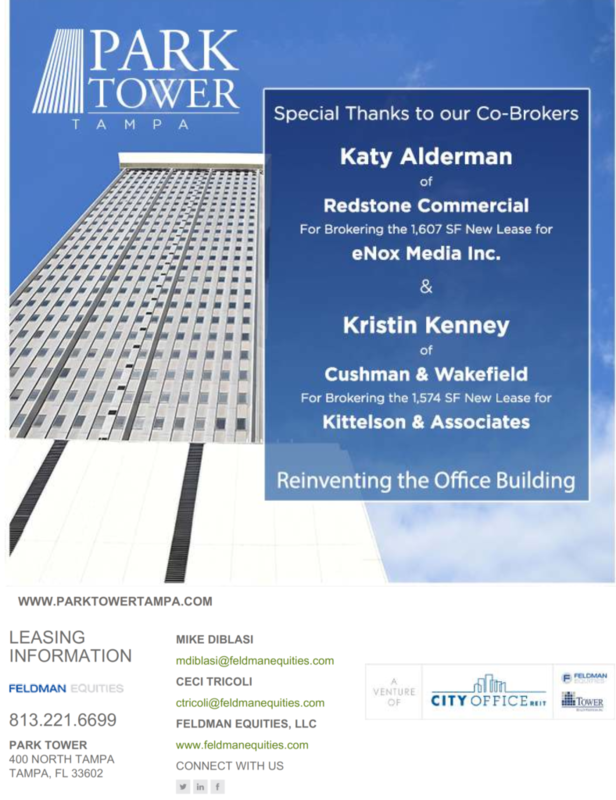 Special thanks to our co-brokers for bringing two new tenants to downtown Tampa’s Park Tower! 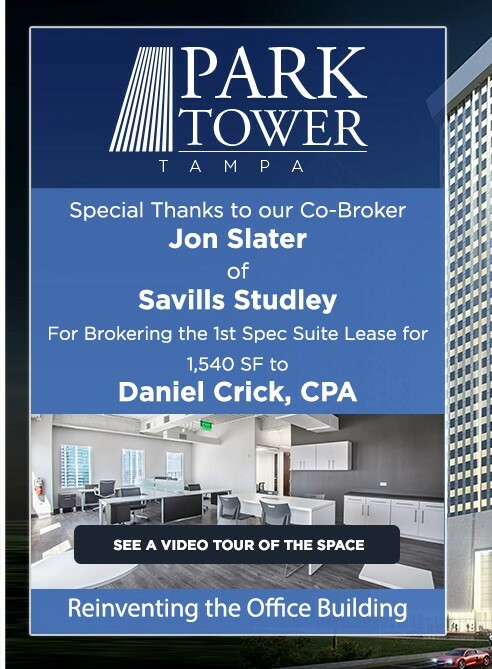 View the Fox13 News video featuring the Park Tower renovation now underway in downtown Tampa. The BB&T Building in downtown Tampa is being re-faced. Workers are going section by section and adding a new surface to the sides of the building. 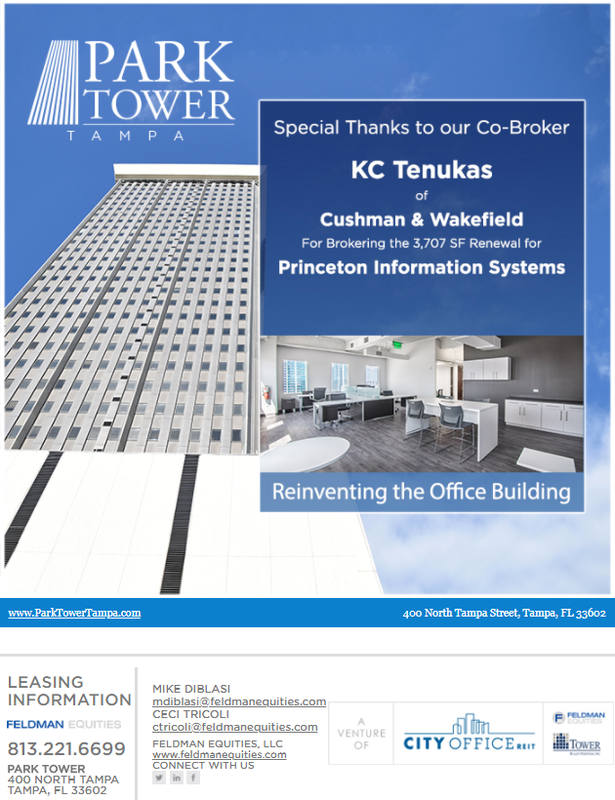 Pipeline Workspaces has signed a lease to occupy the entire 15th floor at downtown Tampa’s Park Tower. 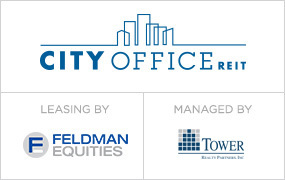 Read the Tampa Bay Business Journal story. 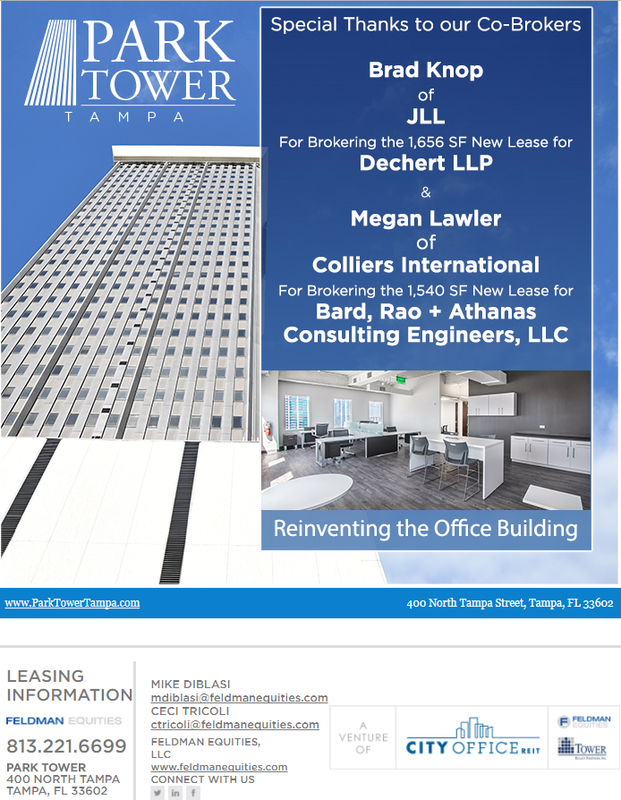 Downtown Tampa’s oldest office tower has landed a full-floor lease with Pipeline, a coworking company with locations in Philadelphia and throughout Florida. 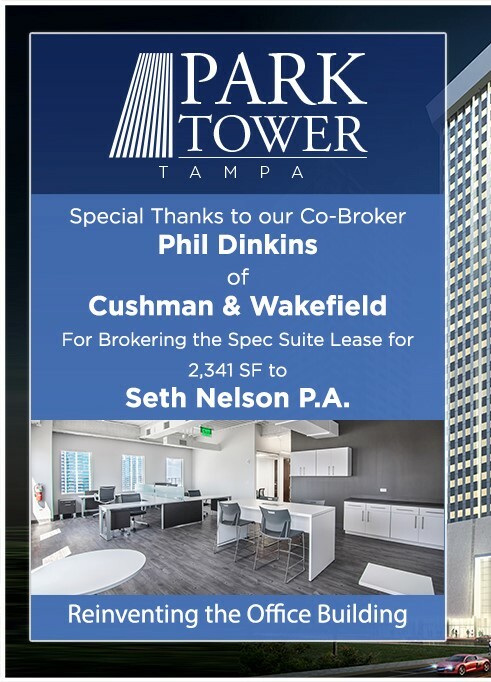 Pipeline said Monday that it will occupy the entire 15th floor, or 15,000 square feet, of Park Tower at 400 N. Tampa St. 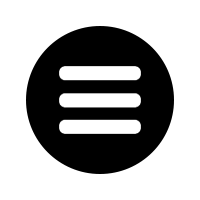 Check out the video tour of the space here.